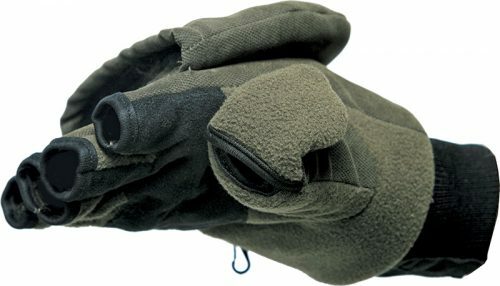 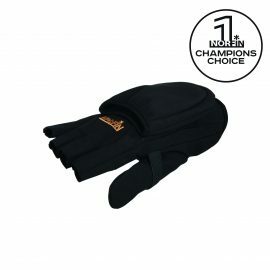 Windproof, detachable gloves – mittens, made of high quality POLYESTER fabric,feature a magnetic fastening system and are perfectly suitable for winter fishing and hunting. 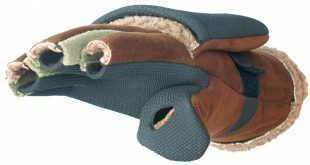 Detachable flap covers your fingers, transforming gloves in to mittens. 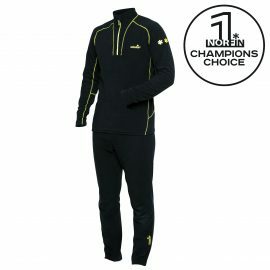 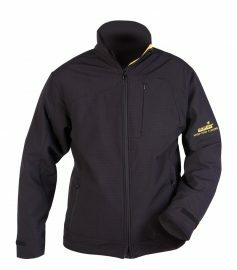 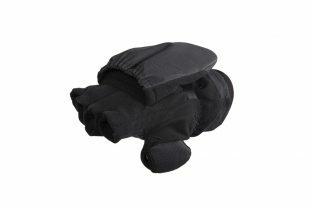 The special design ensures flexibility of fingers and allows precise movement.